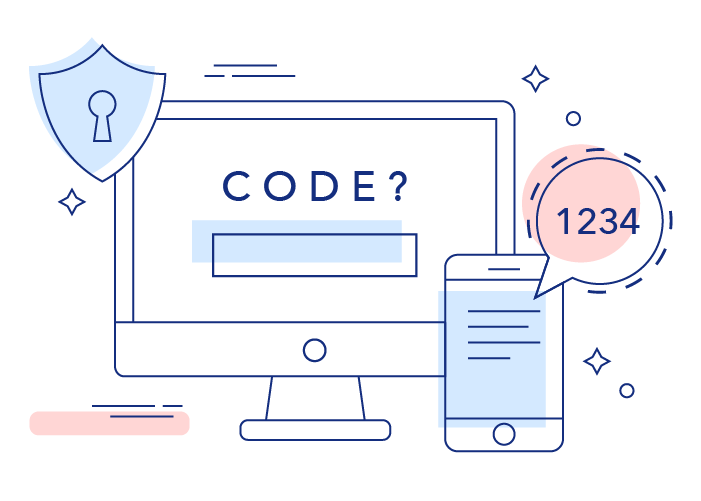 Use SMS and Voice-based unique codes to add more security to your users' accounts. 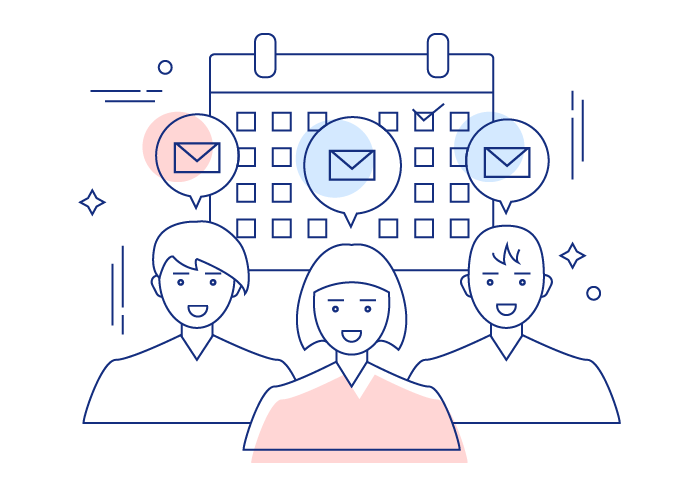 Improve your customer experience with automatic appointment and event reminders using SMS and voice-based messages. 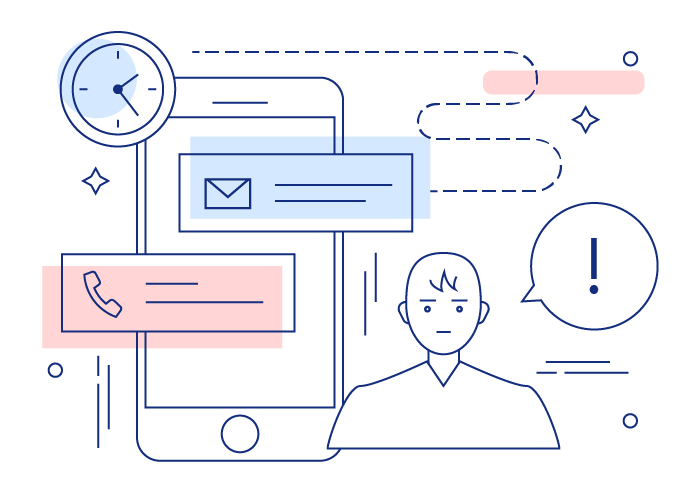 Use global SMS and voice-based cloud communications to deliver personalized information to your customers. 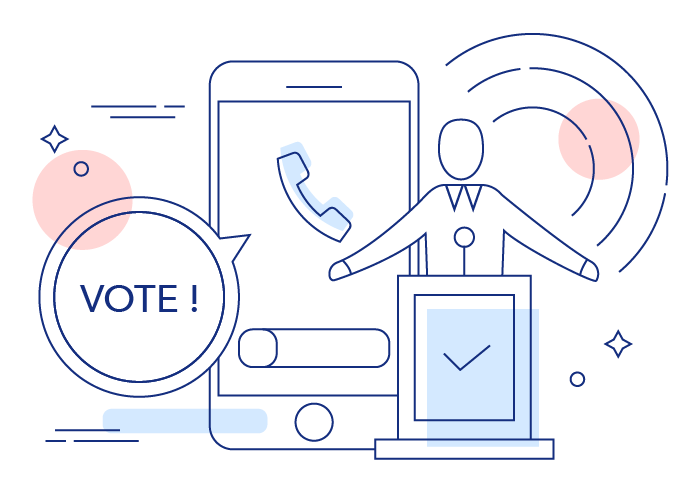 Use simple SMS and pre-recorded voice-based messages to communicate with voters that are influenced by more traditional political campaign formats.